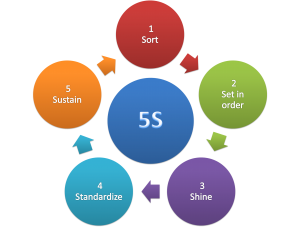 Sort, Set, Shine, Standardize, Sustain — these are the 5S system’s basic steps to workplace organization and standardization. Based on a simple set of visual cues, 5S/Visual Management helps you quickly locate tools, materials, information and quantity limits, identify issues before they become problems and create ownership for your operators. This proven set of techniques will also help you improve quality, reduce changeover time, improve safety, improve employee morale and reduce storage costs, cycle time and machine down time. 5S is the first step to establishing a Lean factory. 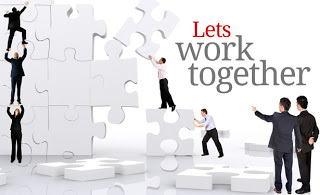 Creative Solutions has several programs to assist in establishing 5S programs with your operation, While our focus is one manufacturing, we have 5S solutions for distribution, and office functions.